Welcome To Delta Chi's Homepage! 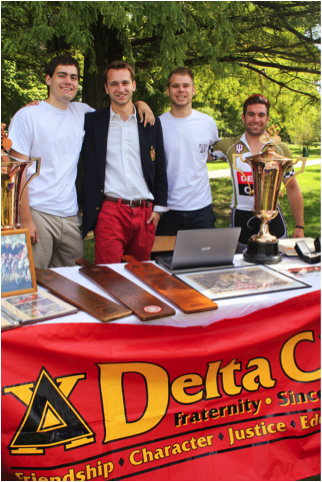 Delta Chi Is Back On Campus! After All the hard work and determination over the past year, Delta Chi has finally landed back on campus. 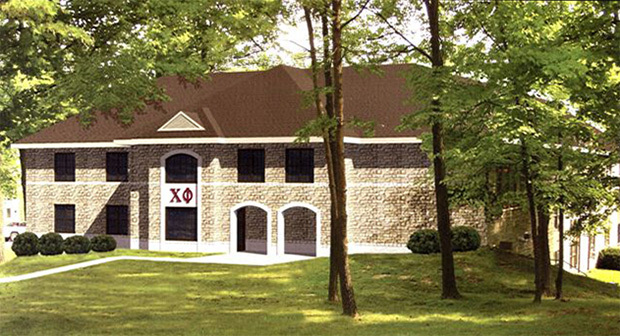 Move in will begin August 21, and renovations to the house are being done provided by Chi Phi. We cant wait till move in and finally put our letters on top of the house. Its about that time of the year again. Fall rush 2014 is looking for all around great guys with great characters that are ready to influence and succeed at Indiana university. 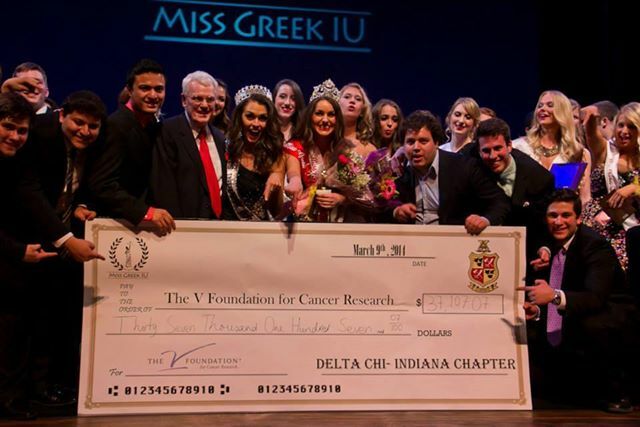 "Greek IU philanthropic pageant Sunday night at the IU Auditorium. In addition to the title, she was awarded a $750 scholarship. Runners-up included Jessica Endicott, Bianca Lev, Kelsey Foster and Kadre Kappes, respectively.